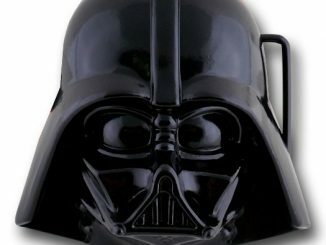 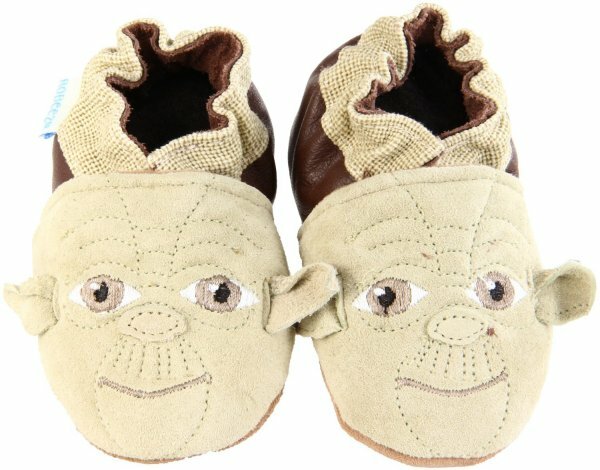 These Robeez Soft Soles Star Wars Yoda Slippers will make a Jedi out of your infants and toddlers. 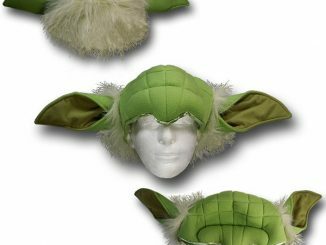 Experience the softer side of the Jedi Master. 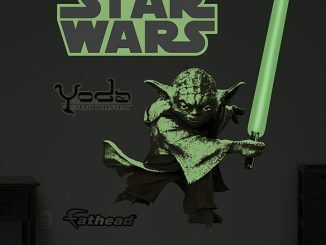 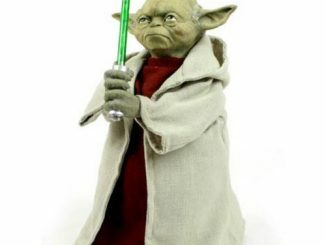 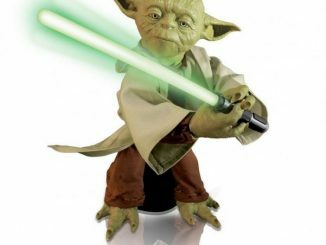 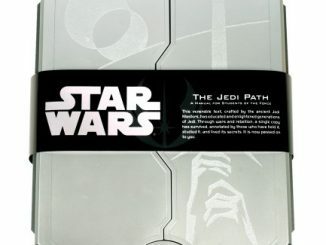 You will get one Yoda for each foot with gentle suede uppers and outsoles and an elasticized back. 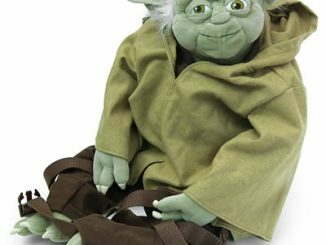 They are not only comfy,but cute. 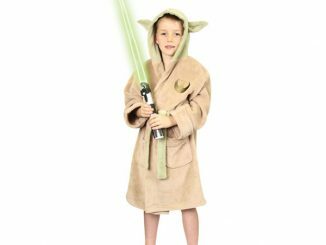 And you will be able to rest easy knowing that your child is on the light side of the force and has a good master. 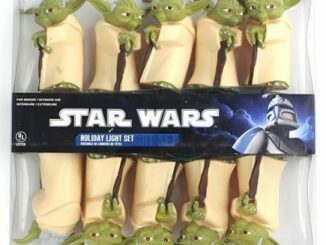 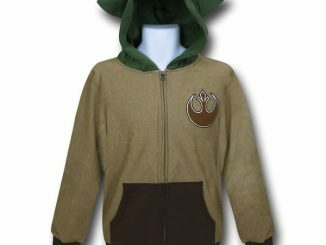 Get a pair for your kids today and make a Jedi out of them. 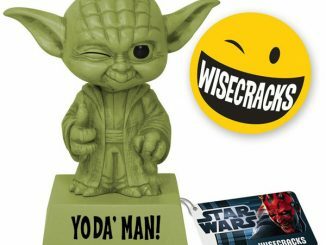 Just $27.95 – $28.00 from Amazon.